In life, we are bound to encounter a number of obstacles. Obstacles come in multiple forms. For example, they can be from foreign spheres; outside your surroundings, from the social spheres, and personal spheres. Unfortunately, obstacles limit our potential and prevent us from achieving certain goals in life. However, you should never let obstacles take control of your life and well-being. 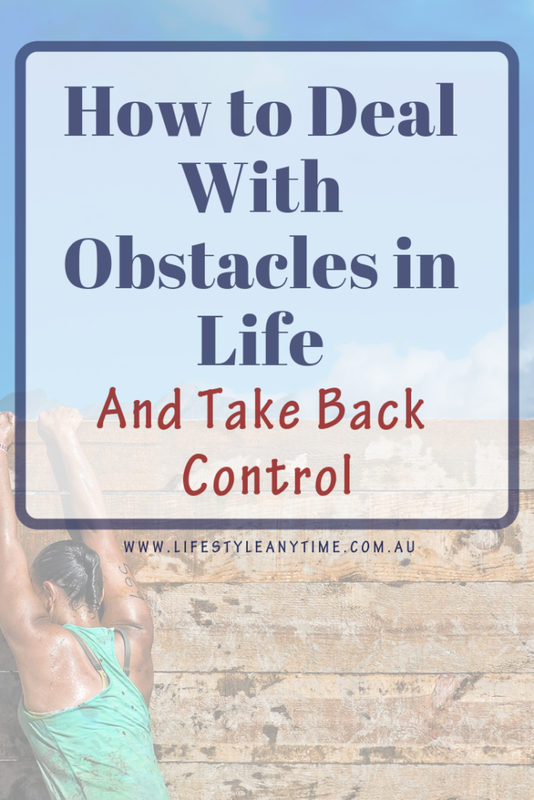 So, how do we learn to deal with obstacles in life from personal spheres and how do we take back control. Examples of how obstacles in the personal sphere can come about. Certain habits in life can cause obstacles in our lives, for example, you might have a habit of smoking or drinking alcohol and this may prevent you from doing certain things in life. Other habits may be procrastination, delaying starting that walk, exercise plan or healthy eating till tomorrow. Every day I ensure I walk 10,000 steps a day, however, this is a habit I have created to get back into fitness and walking. For a few years, I choose not to walk as much and was stuck in the rut of mundane life, work, home life, sleep and repeat. Recognizing that things needed to change I stepped into a new routine of creating good habits, which included learning new skills and walking. Most days I go for a walk in my local area on the Central Coast of NSW, Australia and I share pictures of my walks on Instagram. Fear is an obstacle in its own. As fear can make you run away from opportunities in life and it can prevent you from achieving your goals in life. Fear is the disease of the mind and should never stop you from doing what you want to do. 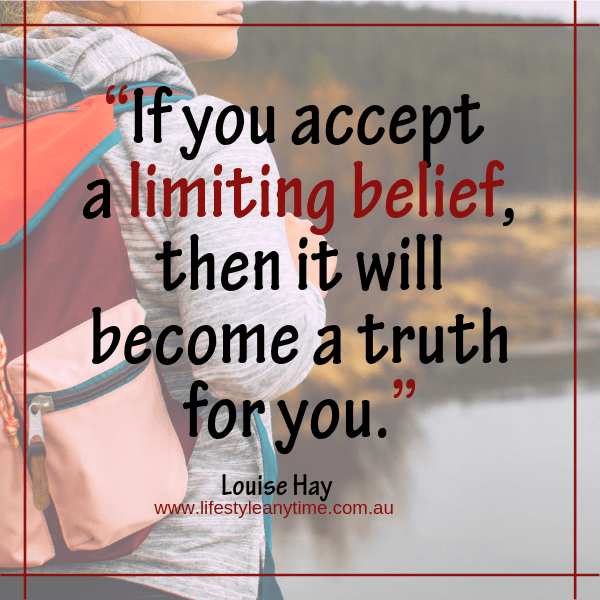 These are those negative beliefs you have about yourself be it in love or in business, for example, you are not good enough, lack of self-worth, low self-esteem and constantly feeling down. When you leave these beliefs to take control of your life, they will be a huge obstacle. Emotions can also be an obstacle in life. Always think on your feet, make decisions not basing on emotions but based on facts and your understanding. Give yourself time to recover from an emotional phase and then recollect yourself before making a decision. The best way to deal with the things that cause personal obstacles like emotions, lack of self-worth and your fears is by reflecting on the positive things in your life. Once you realize that you have more positives, you will be able to work harder and overcome your obstacles. Lack of self-esteem can be a huge obstacle in life. It can limit your abilities to achieve your goals in life. You need to look for ways on how to improve your self-esteem. You can also seek help from professionals who will guide you effectively. I’m a big believer in personal development via reading personal development books, developing skills for life, having a mentor and asking for help when help is needed. Every day I read from personal development books or listen to audio books in the car when driving. I’m currently reading ‘Breaking the habit of being yourself’ by Joe Dispenza and listening to ‘The power of Now‘ by Eckhart Tolle. I’ve found some great personal development books in second-hand stores, at the library, as well as online. Whenever you feel down and are starting to lose focus in life, it is good to take time away from what you are doing and reframe your thoughts. Do not let negative thoughts hold you hostage and prevent you from doing your best. As I mentioned I go for a walk every day, during the walk I also spend time practising mindfulness and reflection. 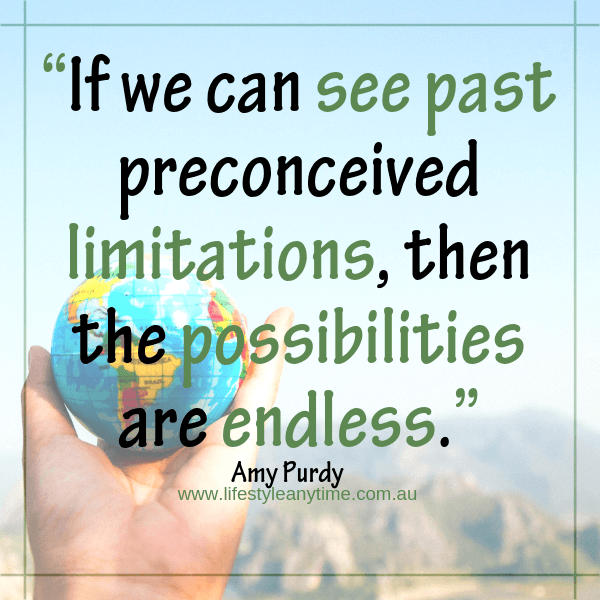 I have found this technique of reframing your thoughts a fantastic way of focussing on the positives of life and also a great way to step through the comfort zone into horizons. One of the techniques I use is to put my thought into an imaginative balloon and watch it float away. Whether you like it or not you will experience different types of obstacles in life and in what you do. The best way to get things done right is by learning how to overcome these obstacles. 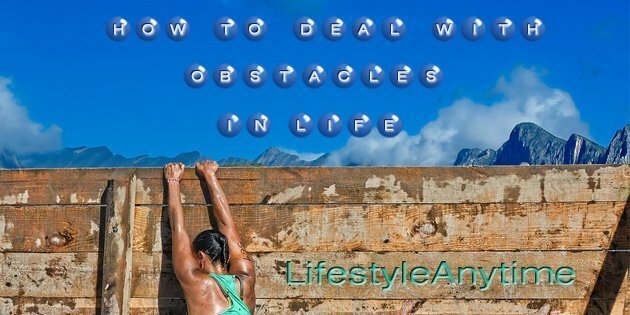 3 replies to "How to Deal With Obstacles in Life And Take Back Control"